Most of us who are pressed for time will go with the second option and toss the diaper inserts into the dryer. There is nothing wrong with doing this! I typically air dry the diaper covers since the heat can damage the PUL and simply throw the microfiber and bamboo inserts into the drying machine. However, over time, your dryer is put through so much because you aren’t just drying your diapers-you are also drying your regular clothes, too. So it is being put through double duty! Without realizing, our machines stop working as efficiently and might even take a couple of rounds before clothing or diapers get dry. How often do we think to clean our dryers though? There’s more to it than just the lint trap. 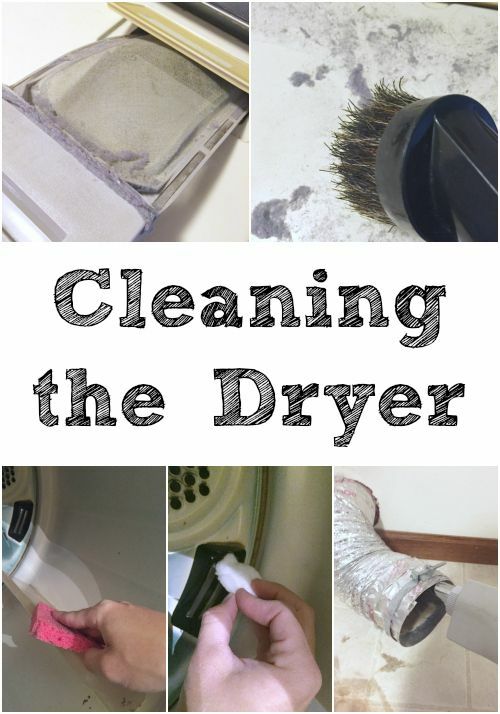 Here’s how to clean your dryer thoroughly! Dryers build up a lot of dust and lint on the outside. To start a proper deep-cleaning of your dryer, unplug it and pull it out from the wall. Clean the exterior with a microfiber cloth and all-purpose cleaning spray. Be sure to clean well around any knobs and buttons: grime tends to build up there and collect dust. There’s no way around it: this step is harder than merely wiping a few surfaces. It’s also essential to removing any lint that’s built up in your machine. This also includes the built in lint trap. Pull out the lint trap and wash it in the sink with warm, soapy water. 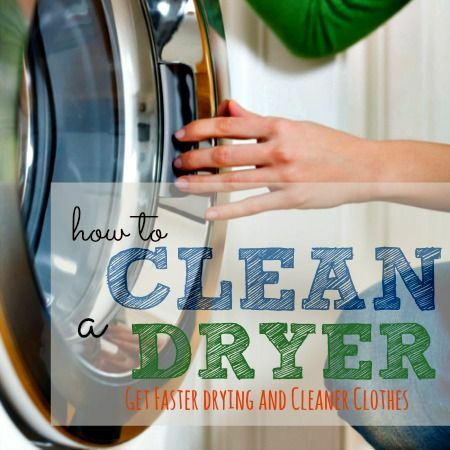 While it air dries, clean the inside of the dryer’s drum. 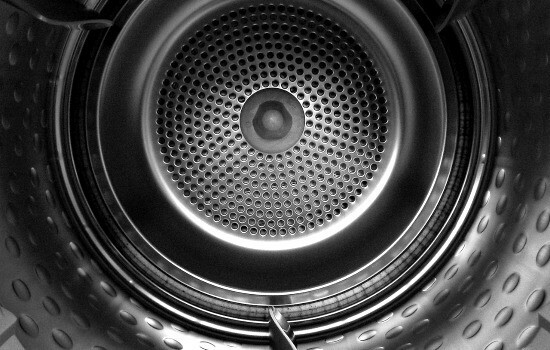 Look for and remove any threads, pieces of tape or other items stuck in the fins of older-modeled dryers. To remove sticky or greasy messes, rub them with warmed olive oil then gently scrape them up with the edge of a spatula. Get rid of scuffs with a Magic Eraser or by gently rubbing with a paste of baking soda and water. Once you’ve removed messes, spray the inside of the drum with all-purpose cleaner and wipe it clean. 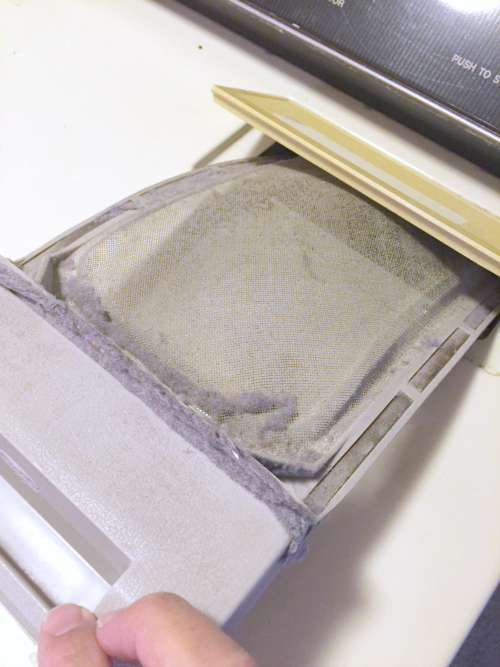 Remove the vent tubing from the back of the dryer and pull out any lint you can find. If there’s buildup on the walls of the tube you can vacuum it, but it’s often smarter to just replace the whole tube. 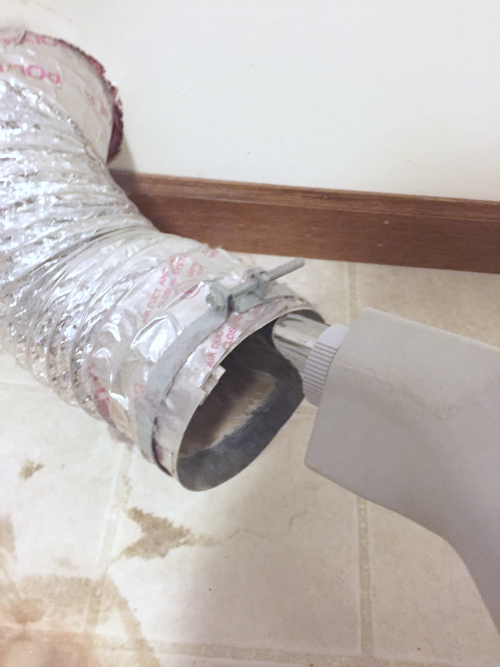 That’s especially true if your dryer vent hose is one of the crinkly, foil types — they’re particularly prone to lint buildup and are highly flammable themselves! With the hose still off, reach inside the vent and remove any large chunks of lint you find, then use your vacuum with a dust attachment to remove the rest. 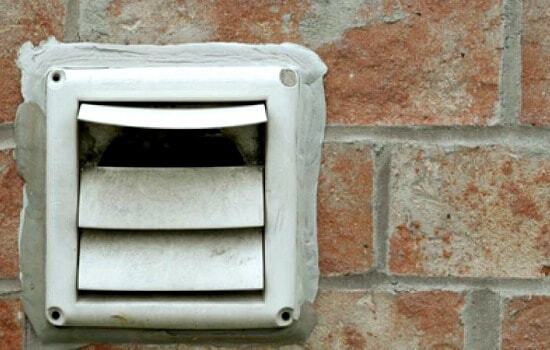 Next, go outside and inspect the vent cover. Clean away any cobwebs or other debris that’s accumulated on the cover. Trim back any hedges that could keep it from properly venting, too. Once the vent is clean, go back inside to reconnect the dryer hose, plug it back in, and push it back into place.